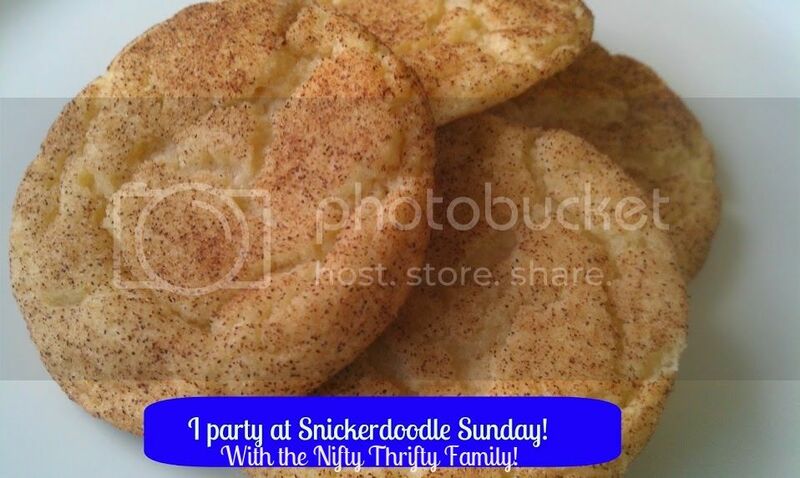 What a great day to party over at the Snickerdoodle Sunday. I have been outside all day working in the yard, killing weeds and fertilizing the yard. 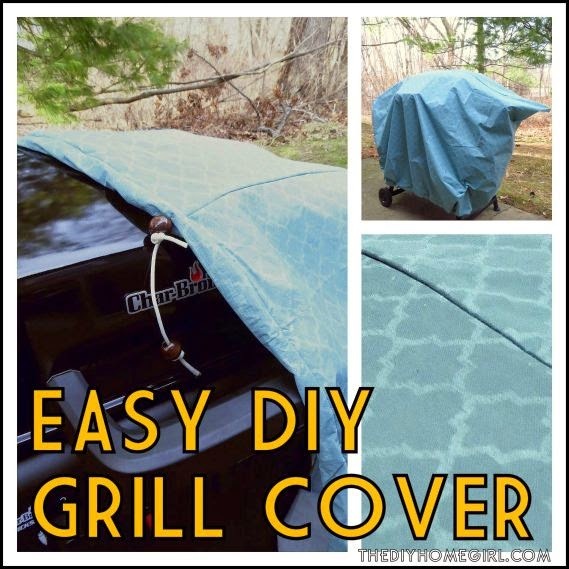 Have you done your spring cleaning outside yet? I have also been riding my son on my bike in his Co-Pilot bike seat. He loves yet. 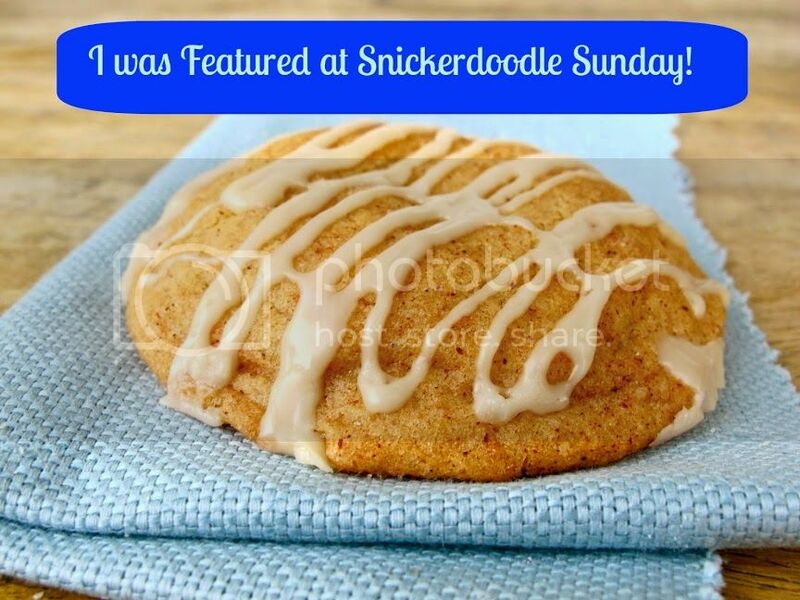 I hope you all have been having fun partying over at the Snickerdoodle. 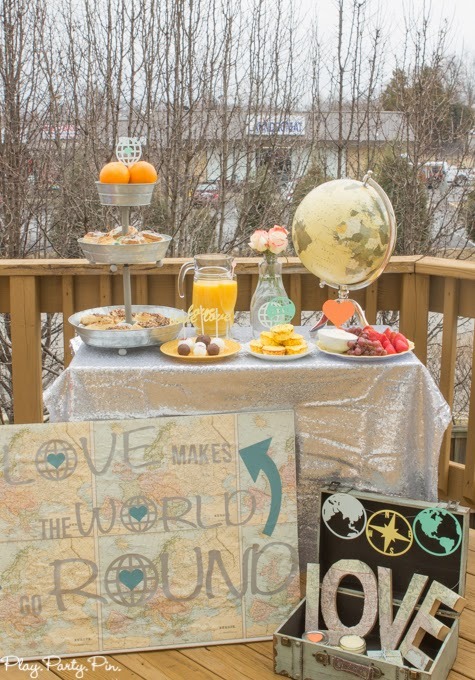 Make sure you grab a button and display it proudly and share this fun party with all your friends. You all make this party what it is. Congrats to all of you!!! Here is your super special cookie!